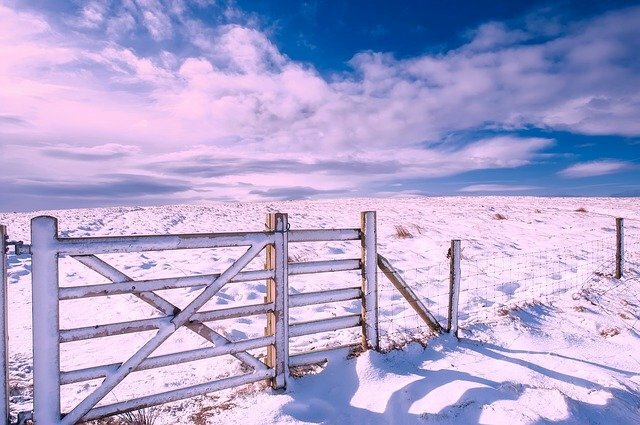 Top day tours from Oxford taking you to some of the most spectacular parts of the English countryside. Our small group tours, with a maximum of only 16 people, come with executive transportation and a friendly expert guide. Discover the highlights of the region including visits to Downton Abbey film sites, Blenheim Palace, the Cotswolds and Stratford-upon-Avon on our day tours from Oxford. Tours are offered with regular weekly departures and can also be taken starting from Central London. 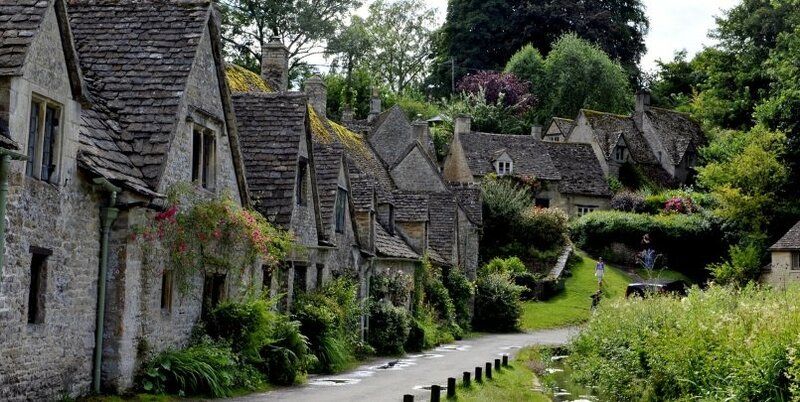 This Cotswolds & Stratford-upon-Avon day tour offers pickup from Oxford and London. The tour begins with a drive through the scenic Cotswolds countryside, known for its green rolling hills and pastoral scenery. Pass some of the most famous Cotswolds villages including Bourton-on-the-Water, which is known locally as the ‘Venice of the Cotswolds’. Stop for lunch at Stow-on-the-Wold, another pretty Cotswolds village characterized by its honey-coloured stone buildings. From here, head to Stratford-upon-Avon, which is the county of Shakespeare. We’ll visit Shakespeare’s birthplace as well as to the childhood home of his wife, Anne Hathaway. Finally, return to Oxford. The visit begins with a guided walking tour of the city, including the famous courtyards and buildings of Oxford University. Discover Divinity School, a medieval building built in 1427 that served as the University’s first purpose-built teaching room. 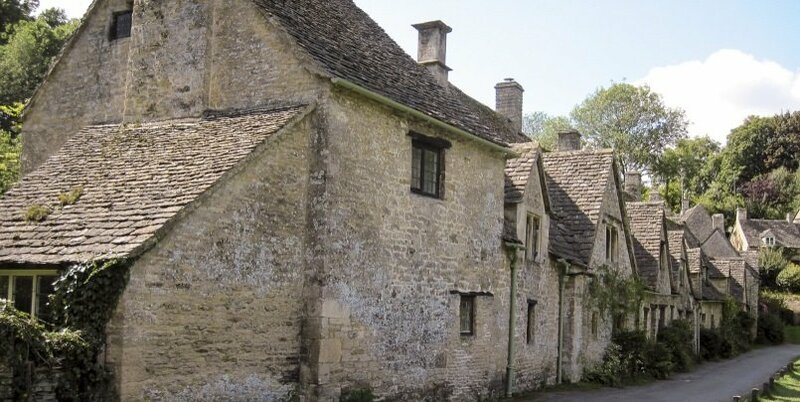 This Cotswolds tour is available every Sunday and Thursday departing from Oxford and London. This Downton Abbey Sites & Blenheim Palace day tour from Oxford heads to the film locations used in the making of the Downton Abbey TV Series. This is followed in the afternoon by a guided tour of Blenheim Palace. 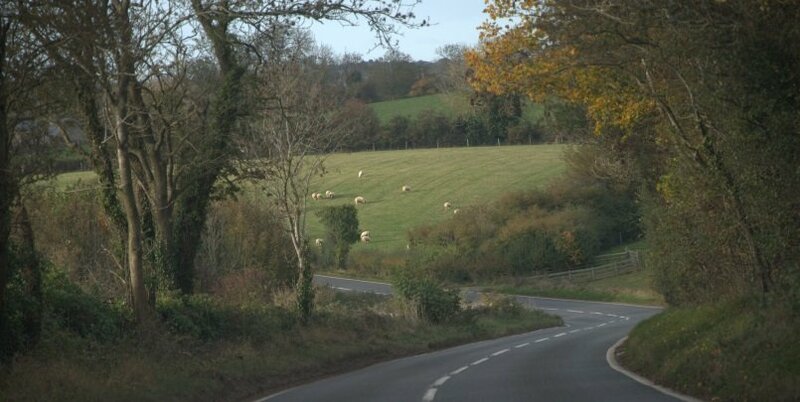 Depart Oxford in the morning and drive into the magnificent Cotswolds countryside, admiring the sweeping hills. First stop is Yew Tree Farm – better known as Cogges Manor Farm – which was the home of Mr Drewe and his family. Tour the farm in an exclusive visit before the site opens to the public. 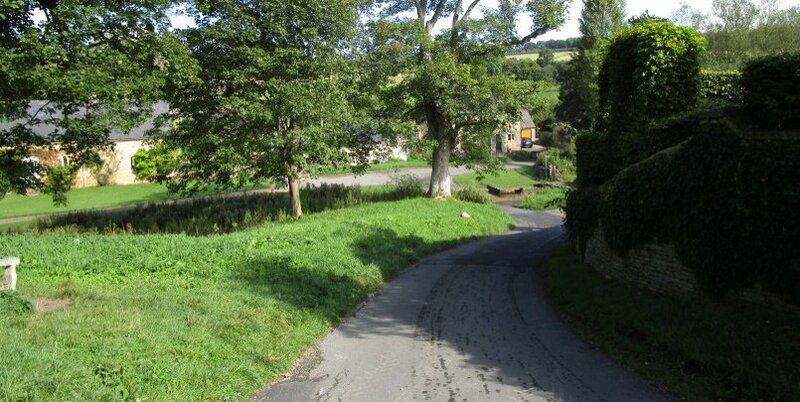 From here, visit the village of Bampton – better known in the TV series as the village of Downton. Discover the many scenes and events that took place in this pretty little village. The rest of the morning is spent visiting further iconic villages including Shilton, Swinsbrook and Bladon. Lunch is spent in Woodstock, with a great choice of cafes and restaurants. 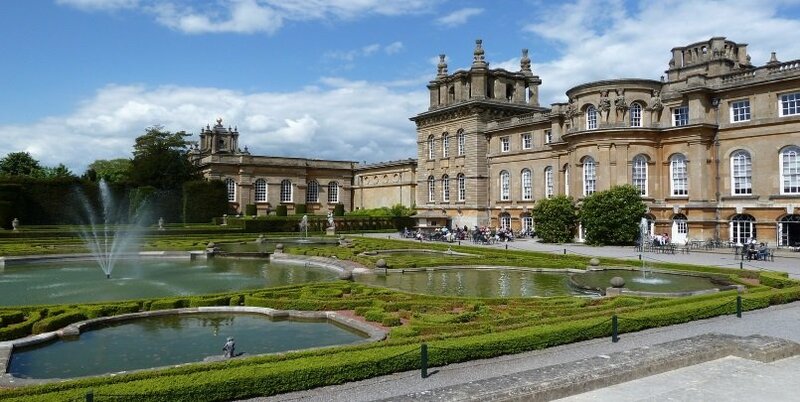 The afternoon begins with a visit to the UNESCO World Heritage Site of Blenheim Palace. This was the birthplace of Sir Winston Churchill. You’ll be given an expert guided tour around the house, followed by free time to explore the spectacular landscaped gardens. This Cotswolds, Downton Abbey, Blenheim Palace tour is available with departures from Oxford every Wednesday & Friday from April to October. This Cotswolds Villages & Blenheim Palace tour combines history, heritage, beautiful scenery and lunch in a full day trip from Oxford. Departing Oxford in an executive, air-conditioned mini coach and accompanied by a professional friendly guide, head straight into the Cotswolds countryside. We use a small, 16 seater minibus, which is able to go along some of the narrow country roads that most large group tours cannot do! 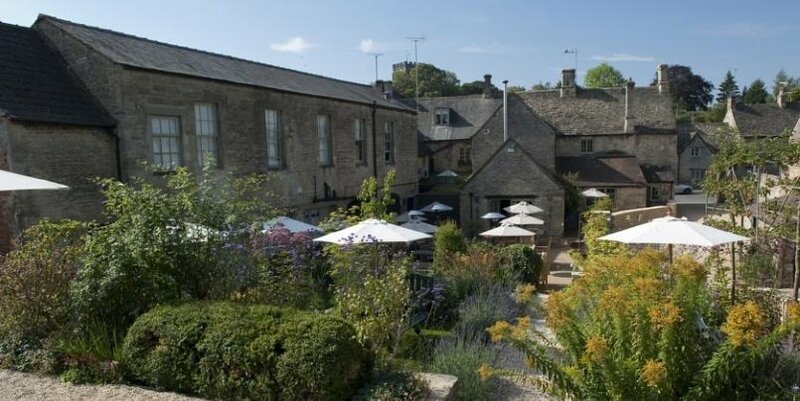 We’ll spend the whole mornings on a guided tour, discovering some of the villages typical to the region including Burford, Bibury, Bourton on the Water and Stow-on-the-Wold. Lunch is spent in one of the oldest inns in the country consisting of a two-course meal, with a choice of traditional English pub food. In the afternoon, head to Blenheim Palace, one of the most impressive stately homes in the country. Highlights of the palace include its state rooms, library, dining rooms, and magnificent landscaped gardens. 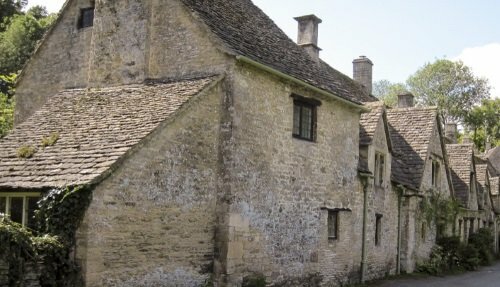 This Cotswolds tour is available every Saturday from Oxford between April & October. All day tours from Oxford can be arranged as private day tours, and are available all year round. We offer specialized custom built tours according to your needs. Tours can be arranged with a driver/guide, a driver and a separate guide or a driver only private tour. Tours can also be taken to other nearby locations including Stonehenge, Bath & Windsor Castle. For more information, please contact us using this form below.